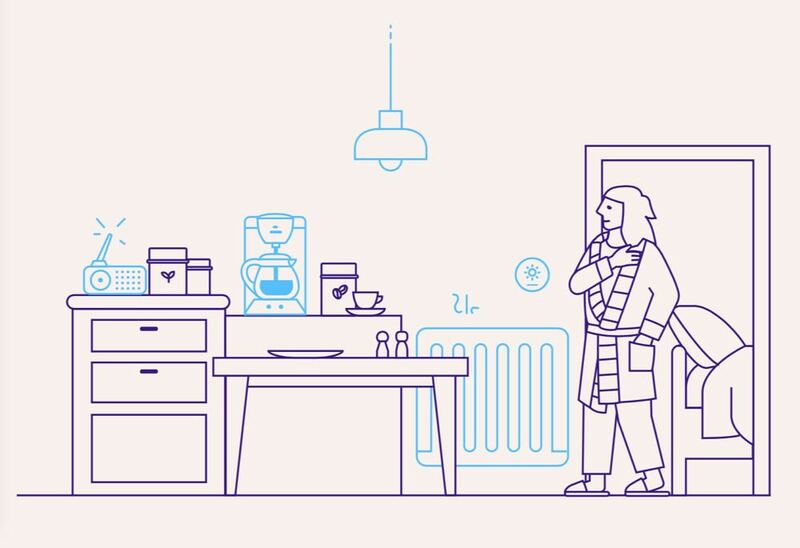 SmartThings is an apt name for a new smart home platform which will work with a wide range of connected devices to help make life more convenient and your home more secure. 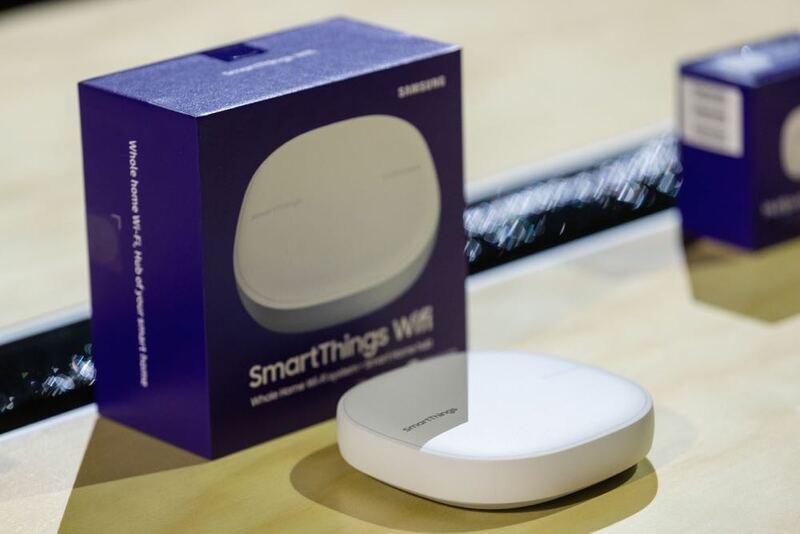 SmartThings, which is part of Samsung’s services offering, includes an app for mobile devices and connected products, as well as a set of smart home sensors and hubs. 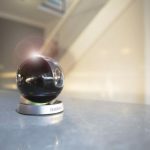 It’s designed to act like the brains of a smart home that links compatible devices and helps them work together. 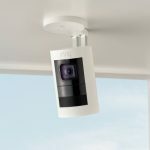 The idea of a smart home is the ability to monitor, control and automate a wide range connected products in your home. Think of SmartThings like the captain calling the shots on the field and directing where the play needs to move. It all starts with the small SmartThings wi-fi hub which connects to most modems and can not only extend your wi-fi network but also bring many of your compatible devices together. 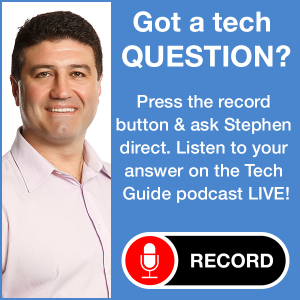 In terms of creating a smart home with SmartThings, here is where the rubber hits the road. The next step is to download and install the SmartThings app on your compatible phone which is available for free for Android and iPhone users (requires an Android device (6.0 or later) or iPhone (iOS 10.0 or later). Once the app discovers the SmartThings wi-fi hub, it’s easy to add devices. Through the app, SmartThings will discover the connected devices on your network and add them to the platform. 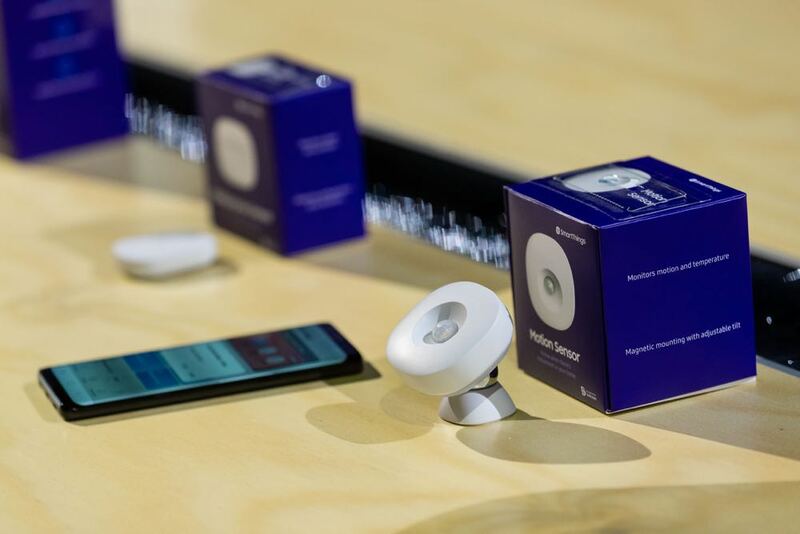 With the SmartThings app, users are able to label each connected product based on function and location. 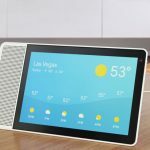 Naturally, many of Samsung’s latest range of smart TVs, soundbars, smartphones, tablets and appliances – including the Family Hub refrigerator – are all SmartThings compatible. 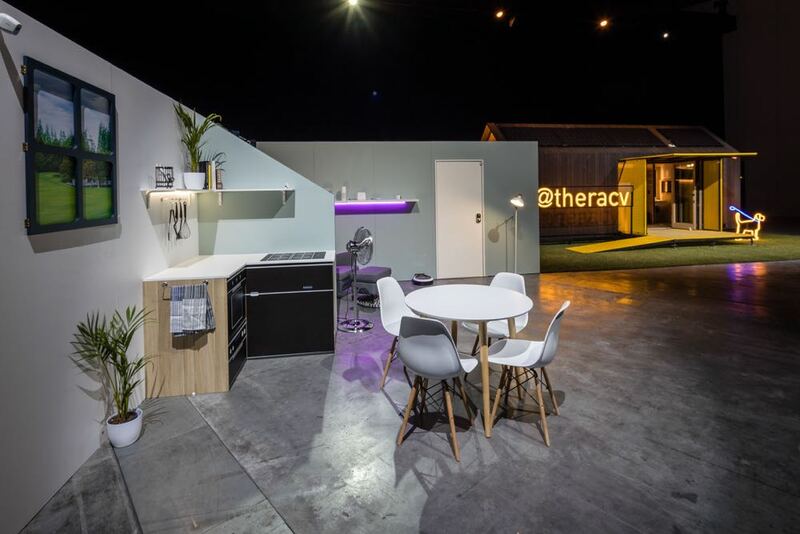 Samsung recently partnered with RACV to launch the SmartThings Starter Kit in Victoria which includes the SmartThings wi-fi hub along with a number of sensors which can detect movement, orientation and when the windows and doors are opened and closed. SmartThings is designed to give customers an easy starting point to make their homes smarter. As more products are certified to operate with SmartThings, it will be possible to connect more individual devices at a time to the SmartThings hub so you’ll never need to worry about having too many connected products in your home. In fact, Australians are predicted to have more than 30 connected devices per household within the next couple of years. So having control is a major step forward to maximise the potential efficiencies. 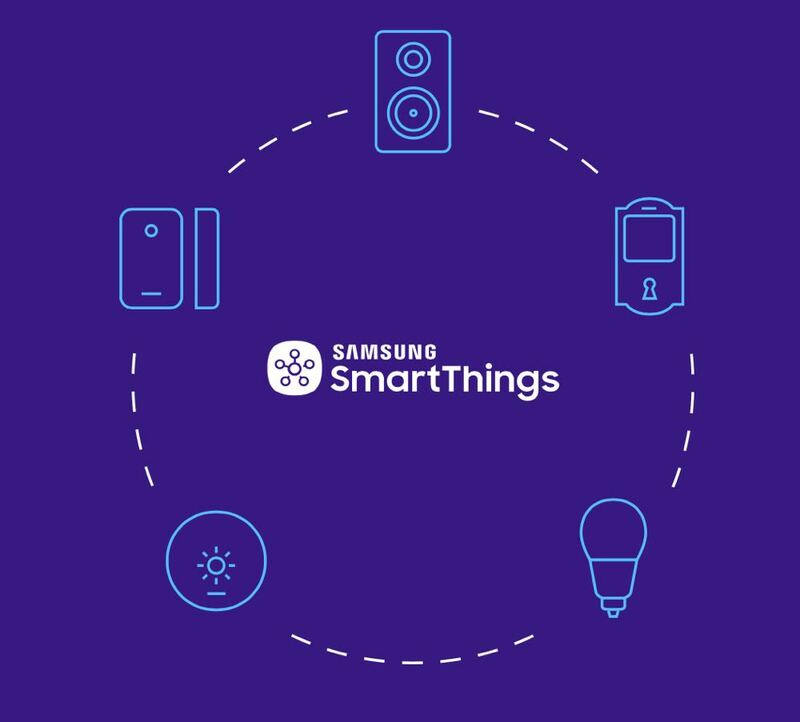 SmartThings, despite being owned by Samsung, is designed to be an open platform and will work with compatible connected devices from a variety of manufacturers. 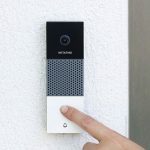 There are already numerous major brands which are already in the SmartThings family and include devices like smart lights and switches, smart doorbells, smart speakers, cameras and door locks. And the good thing about SmartThings is that once you have a SmartThings hub and compatible products, the SmartThings hub and app is completely free to use with absolutely no monthly subscriptions or charges. 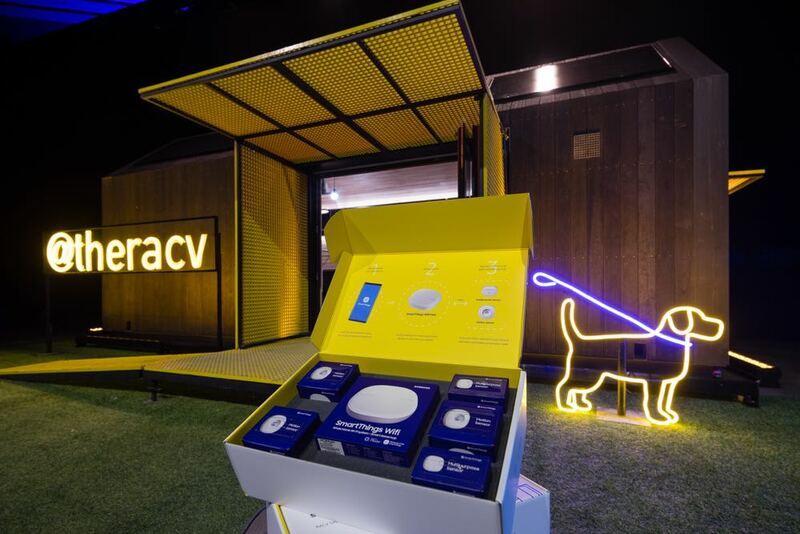 The RACV Smart Home Starter Kit is now available across Australia from RACV for $299 + $13.50 postage & handling. 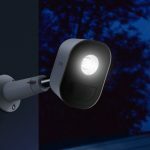 Customers in the Melbourne metro area (postcodes 3000-3210) can purchase the SmartThings Home Starter Kit and have it installed by an RACV expert for $378. Australians can request a Smart Home Starter Kit at racv.com.au/smartthings.